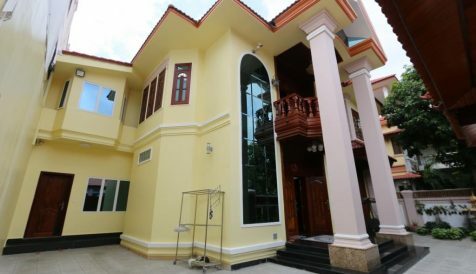 Unfurnished 5 bedrooms villa with a nice colonial style and swimming pool in Toul Kork area close to coffee shop, school and residential is now available for rent. 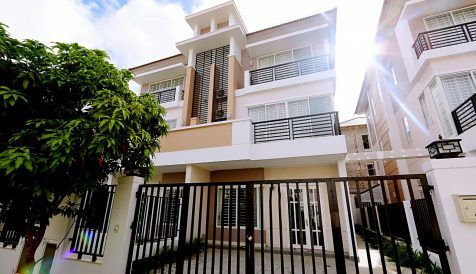 The property comes with an ample for parking, a large living space and wide kitchen with oven. There is a bedroom on ground and four on first floor equipped with air conditions its own bathroom with bathtub. There’s big space on rooftop for using as need. 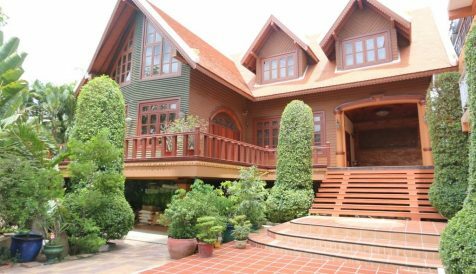 Unfurnished 5 bedrooms villa with a nice colonial style and swimming pool in Toul Kork area close to coffee shop, school and residential is now available for rent. The property comes with a large living space and wide kitchen with oven. 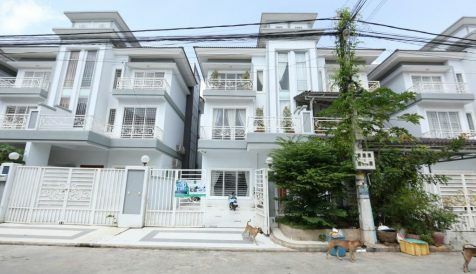 There is a bedroom on ground and four on first floor with its own bathroom.